Nintendo tends to put up new eShop games in Japan on Wednesdays. But today, a special surprise was added to the Virtual Console. New 3DS owners can now purchase Fire Emblem: Genealogy of the Holy War. Those who are interested can pick up the classic game for 926 yen. 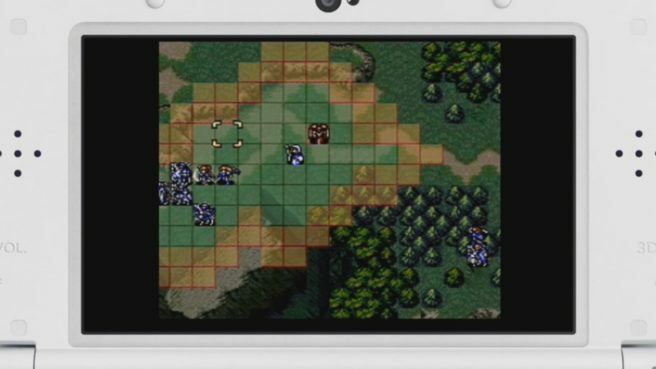 Wagtch a trailer for Fire Emblem: Genealogy of the Holy War on the Japanese New 3DS Virtual Console below.